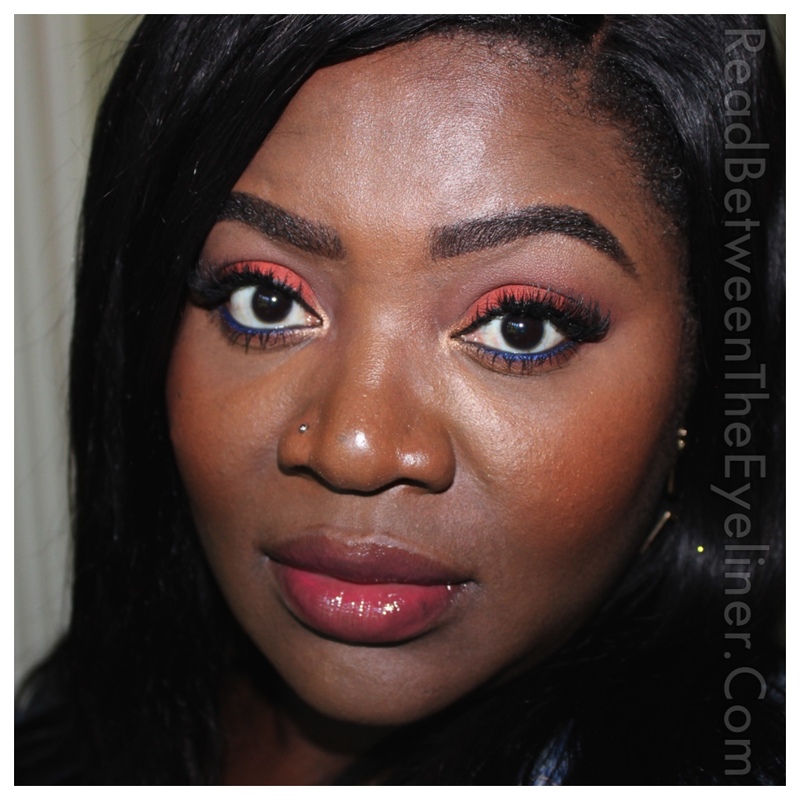 I often used NARS Persia eyeshadow as a transition shade but I’ve never made it the focus of an eye look before. 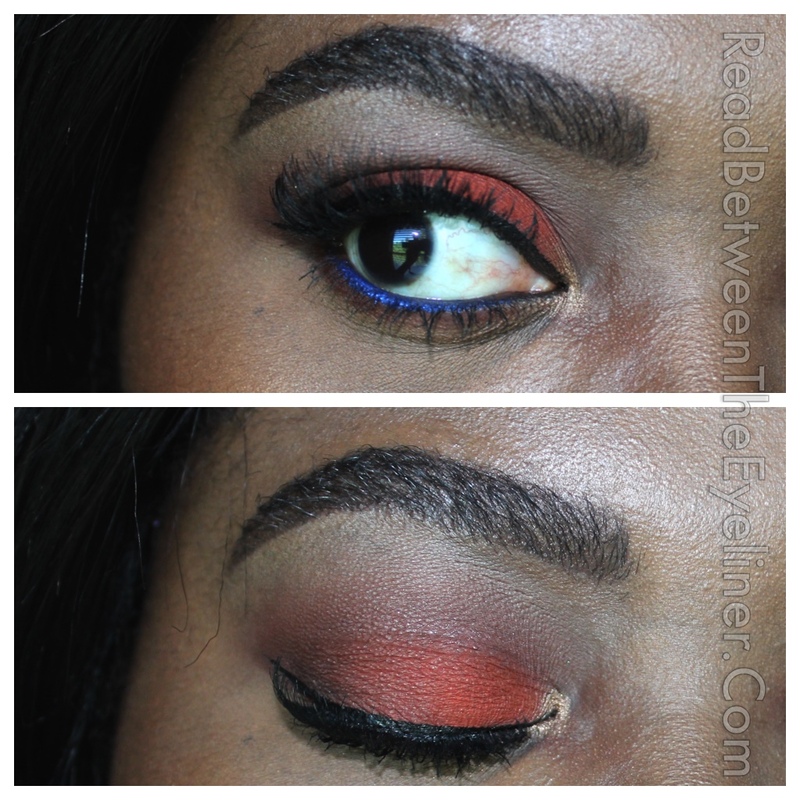 This Memorial Day weekend is blessing us with glorious weather and I decided to do a quick orange eye just because. I even wore lashes! This was a super simple look and it wore perfectly for the whole afternoon. Click below for a list of products used. Hope you’re all enjoying your holiday weekend. This is my first weekend off since last year so I’m having a ball reading and doing absolutely nothing! 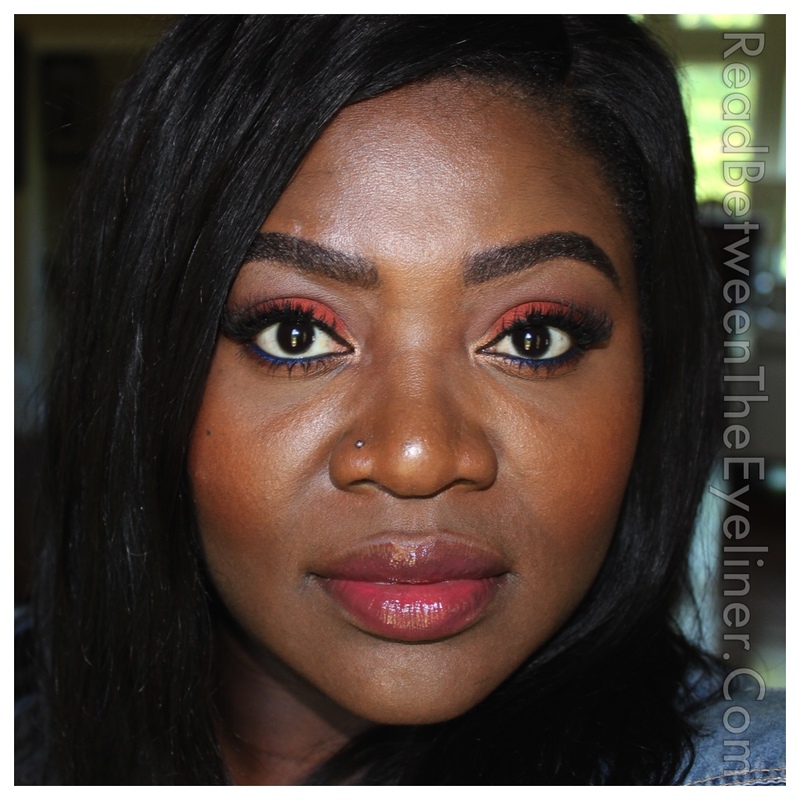 This entry was posted in Beauty, Makeup and tagged Ardell, bbloggers, blush, brownbeauty, Buxom, Cover FX, FOTD, Kat Von D, Kevyn Aucoin, L.A Girl, Lancome, Laura Mercier, MAC, make up for ever, Makeup Geek, NARS, NARS Cosmetics, Sephora, Stila, Tarte. Bookmark the permalink.